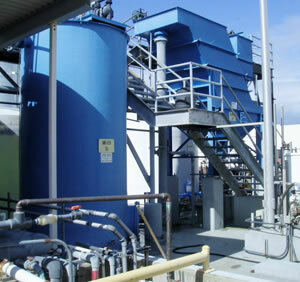 Water/Wastewater Treatment facilities often need to prevent waste build-up in the filtering stage of processing. 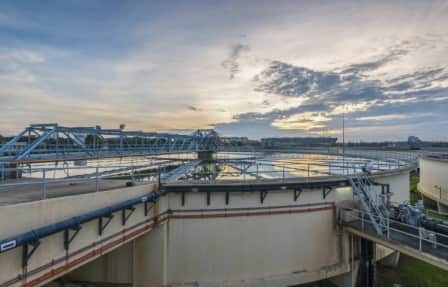 Hazardous-area blankets warm the dead plate (a steel plate on which water and waste are separated) to keep the separation process flowing. 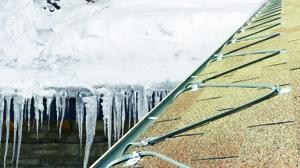 Additionally, for many of these facilities, freeze protection is an additional concern. BriskHeat’s self-regulating heating cable or silicone rubber heating blankets help to prevent water in tanks and pipes from freezing. Solid waste may freeze-up on the dead plate during pre-treatment stage, causing malfunction of the process. 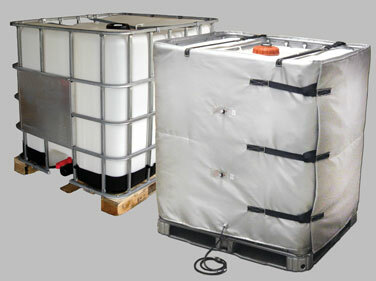 Users of Intermediate Bulk Containers (IBC) often need to raise the temperature to reduce viscosity or protect the contents from the cold. Maintaining an elevated temperature ensures materials remain ready for production and easy to dispense. 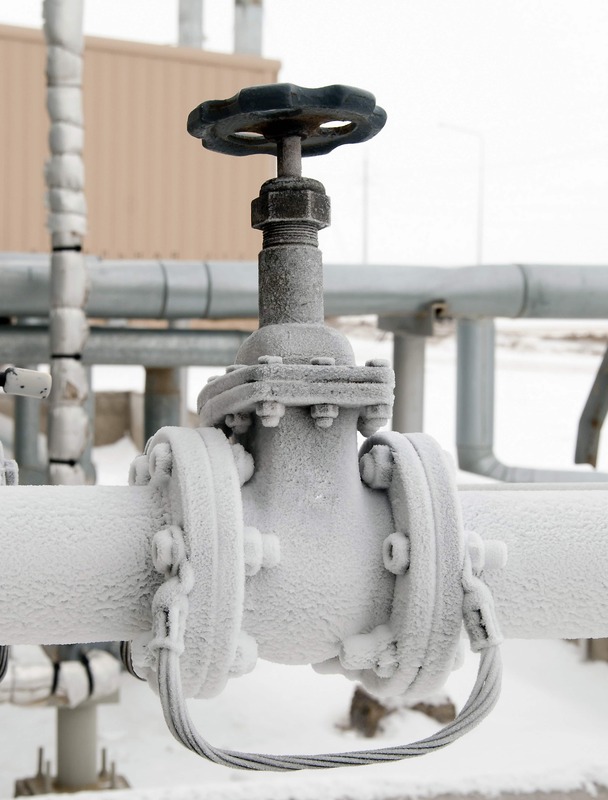 The cold weather can wreak havoc on exposed valves, pumps, pipes, bearings, filter housing, and other industrial objects. 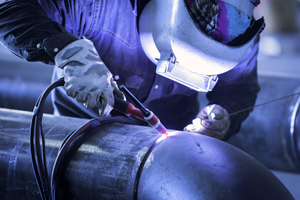 When these parts freeze, they typically become unusable, and in extreme conditions damaged.